I am pleased to announce that Columbia University Libraries has recently purchased the Vinograd Thesaurus of the Hebrew Book. This database, available only on DVD, is a very-much updated version of the print edition (located in Butler Reference: R016.4924 V56). This searchable database lists of all books printed in Hebrew characters from 1468-1948 (including Hebrew, Yiddish, Ladino, and Judeo-Arabic). The database lists title, author, publication information (date, place, and printer), and pagination, as well as the source for the identification of the book (sometimes this is a reference work; sometimes it is a physical library). Additional notes, indicating language (if other than Hebrew) and previous auction sale information, are very useful. It is a very good resource for finding and identifying Hebrew-script books, and, used in conjunction with the Bibliography of the Hebrew Book (available only from a Columbia computer), is invaluable for research in the Hebrew book. The DVD can be accessed by contacting Michelle Chesner, Librarian for Jewish Studies (mc3395@columbia.edu; 212-854-8046). 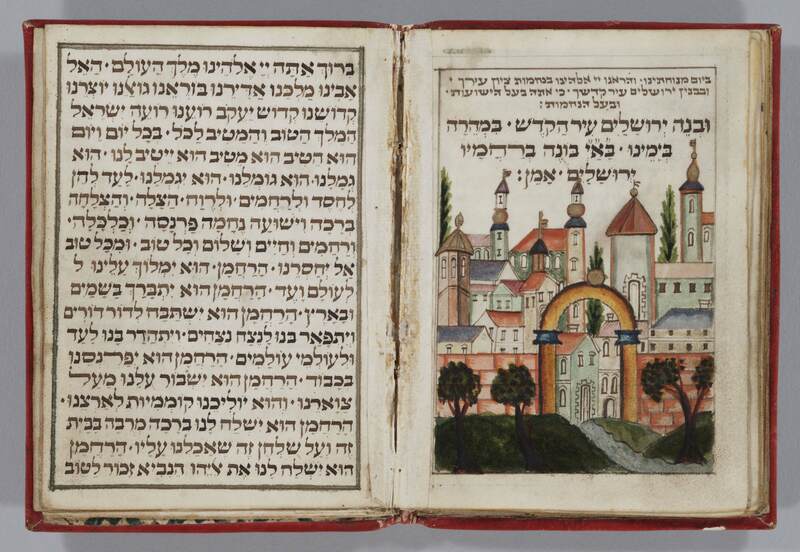 This entry was posted in Uncategorized and tagged Hebrew_printing, Incunabula, Judeo-Arabic, Ladino, Rare_Books, Secondary Sources, Yiddish on May 4, 2011 by Michelle. Jewish Studies resources can be found all over! As noted on H-Judaic this morning, the latest edition of Language and Communication (31:2) is a special issue dedicated to "Jewish Languages in the Age of the Internet." For access to the electronic version of Language and Communication, see the CLIO record here. Be sure to click on one of the links that indicate holdings "to the present" to be able to see this latest issue. socio-pragmatiques sur les langues juives, le judéo-arabe et le judéo-berbère. This entry was posted in Uncategorized and tagged Ladino, Secondary Sources, Yiddish on March 14, 2011 by Michelle.